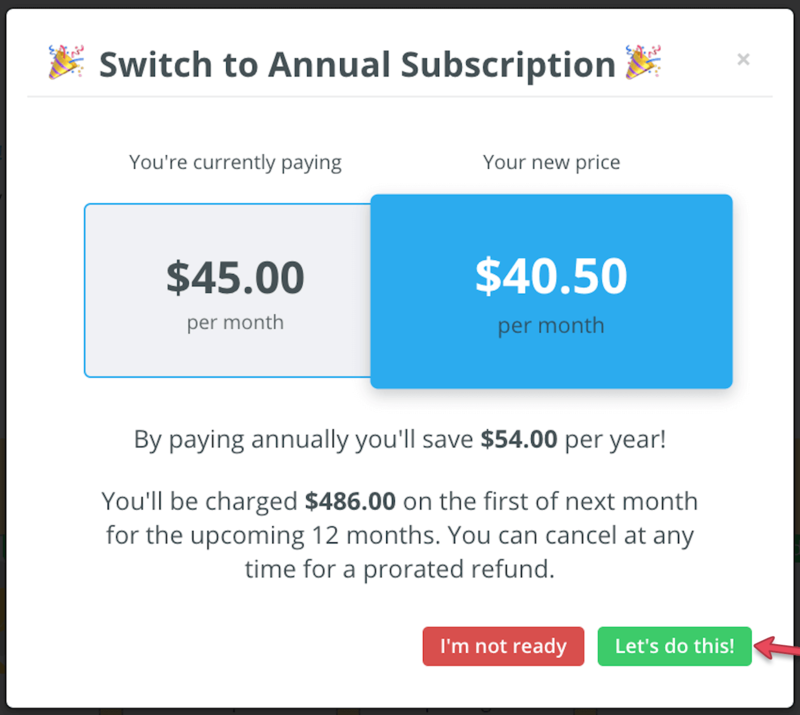 Learn how the annual subscription saves you 10%! How do I sign up for the annual subscription? What about adding and removing users? 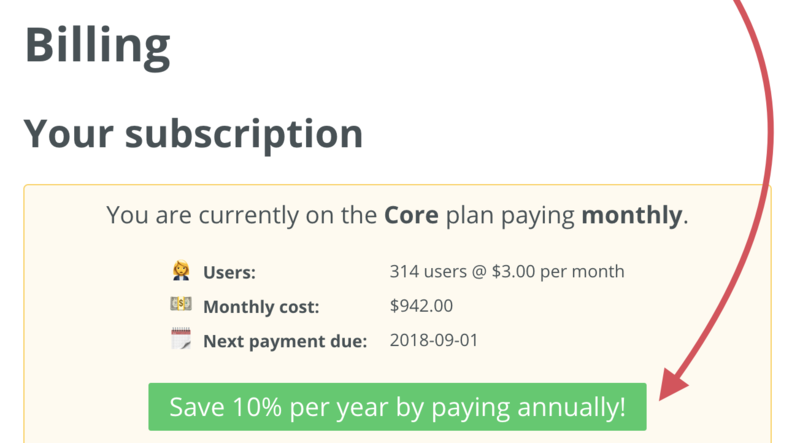 How does the potential change of cost get handled? 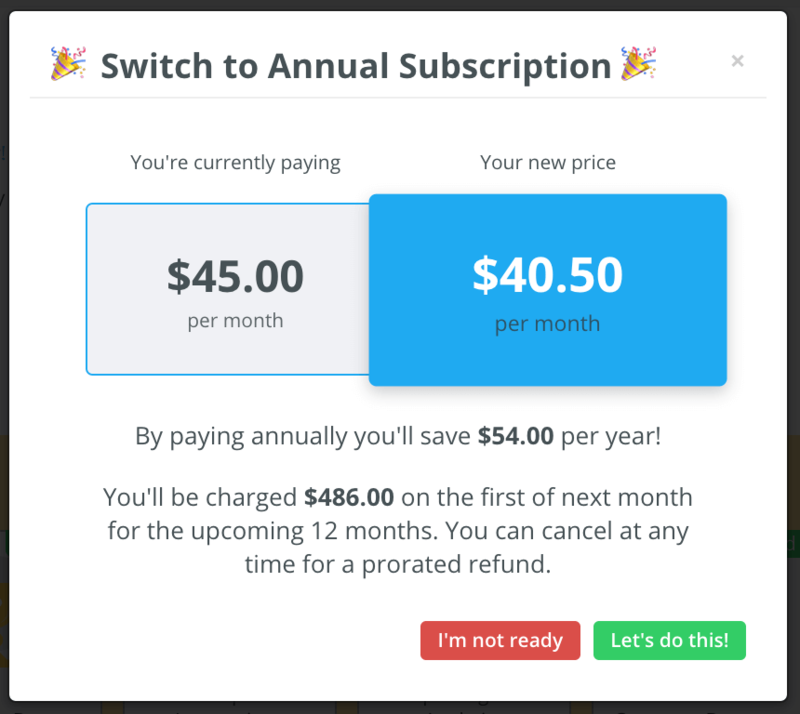 Have more questions about switching to the annual subscription? No problem! Contact us at support@bonus.ly and we would be happy to answer your questions!